SciTech is celebrating its 30th year in 2018. The museum is celebrating with 30 events in 12 months. On November 28, 2017, SciTech began their year long celebration of the science museum’s 30th anniversary. As part of this milestone celebration, they are hosting 30 events over the next 12 months. Most of the events, like First Fridays, Super SciTech Saturday,the Family STEAM Nights, Egg Drop, and Giving Tuesday are all family-friendly events. Tickets are available for purchase at scitechmuseum.org for $10/person and will be $15/person at the door. In 2018, SciTech will be celebrating 30 years by having 30 events throughout the twelve months. These events include; Super SciTech Saturdays where children admission is free with a paying adult, First Fridays where all admission is free from 6:00 pm until 8:00 pm, special events for the entire family to enjoy, and events for just adults. Take a look at the 30 events below and help SciTech celebrate 30 years. February 24, 2018 – Super SciTech Saturday: Healthy Me! SciTech Hands On Museum is the premier hands on interactive STEAM (science, technology, engineering, art, mathematics) museum in the Aurora area. 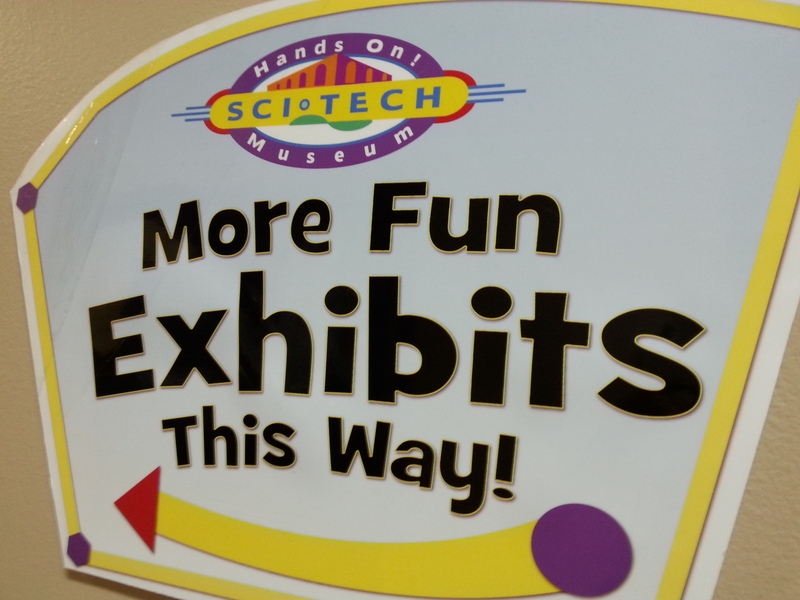 With its three levels of over 200 exhibits SciTech is able to welcome over 75,000 guests annually. The museum also offers various educational programing including; field trips, early childhood programs, outreach, summer camps, special events, scout programs, and much more. Happy birthday, SciTech!